Yes, it is as bright as it looks! I figured it would be fun for almost-summer knitting. The yarn is 'Superwash Me Sock' by J.Knits and the colorway is "Florida". 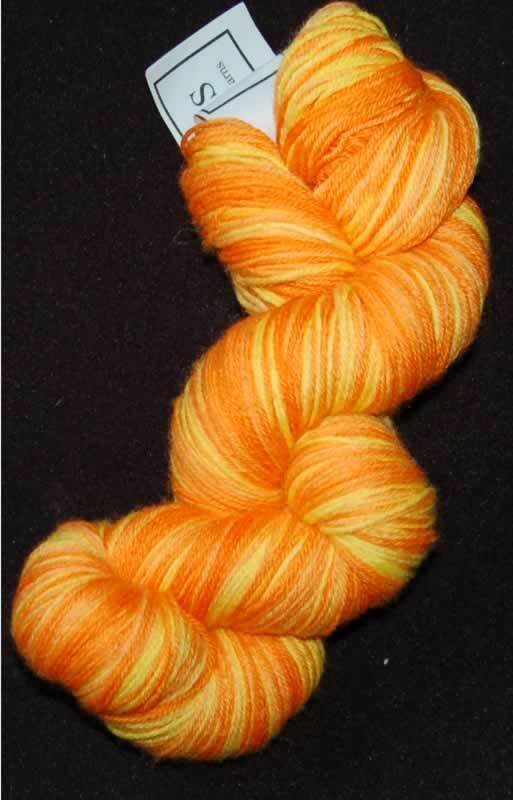 I will probably use this for my June SKP2009 sock 3 which should be out in 2 weeks.